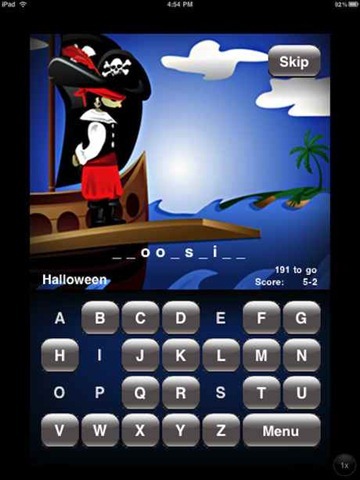 Custom Hangman is an iPhone / iPad app that gives you the classic Hangman game but with a couple of nice new twists. It’s a universal binary – one app that includes versions compatible with the iPhone, iPod Touch, and iPad. Though it’s compatible it is not a full iPad version (it will only show up under iPhone apps in an iTunes search) – so you can either choose to run it at its standard size, which will show up small and centered on the iPad screen, or scaled up in 2X mode. 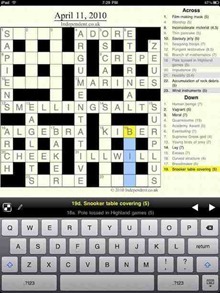 Crosswords brings you a great, and continuously updated, selection of crossword puzzles to solve on your iPad. It’s actually a ‘universal’ app – meaning that a single version of it supports the iPhone, iPod Touch, and iPad. I’ve tried out Crosswords on the iPhone a long while back and it was a solid game – but I was hoping for more on the iPad, for something closer to the feeling of doing a crossword in an actual newspaper. 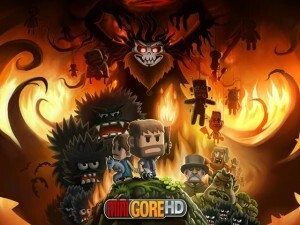 Let me just start by saying Minigore is one my favorite games. The developers at Mountain Sheep really have outdone themselves with the iPad version. 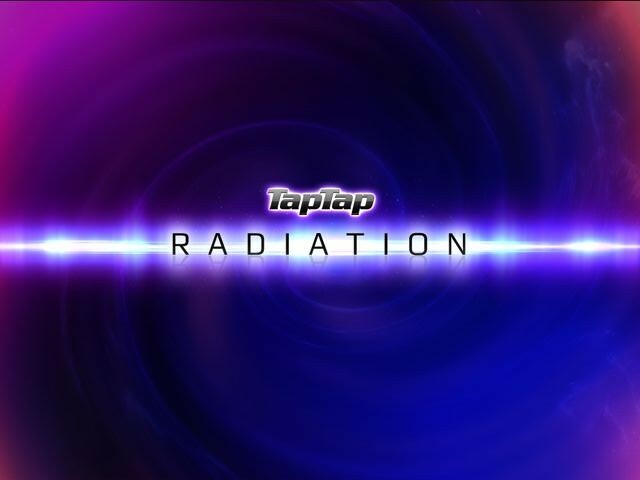 Due to the screen size of the iPhone your game play is limited. 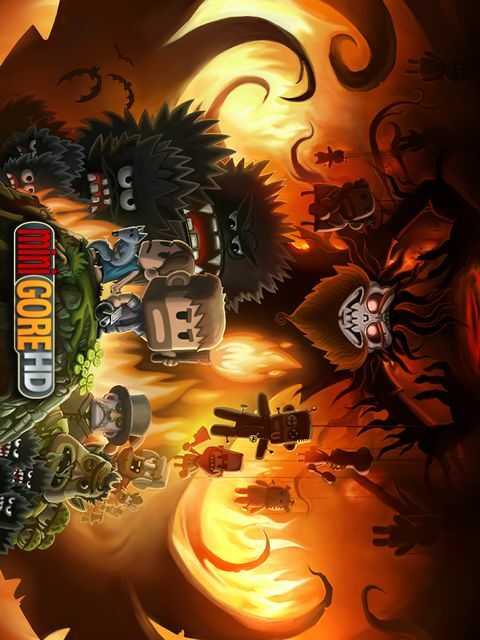 The controls on the iPhone take up precious screen real estate and that leads to a John Gore getting killed by that unseen Furry. Now on the iPad, playing Minigore is a completely different story.